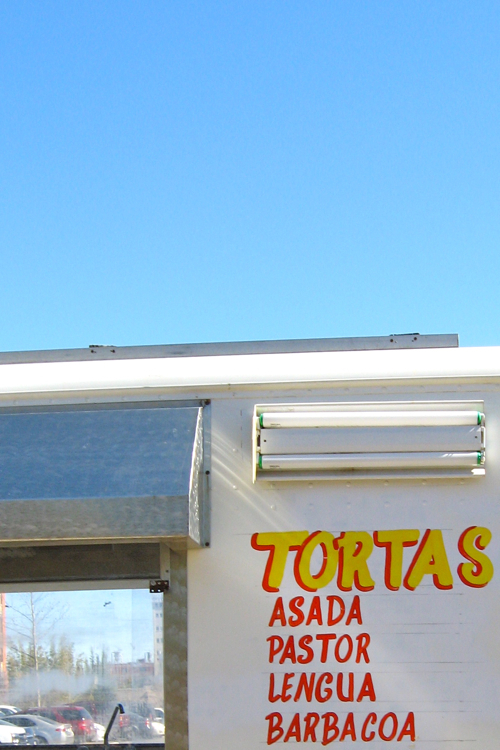 I’ve see lots of these in El Paso, never really tried the food. Have You, Kramer? I’ll admit I haven’t eaten from that one in the picture… but I like road food like that.